PHILADELPHIA (WPVI) -- Schools in Philadelphia will be closed on Wednesday due to the predicted snowfall from the coming nor'easter. That includes both the School District of Philadelphia public schools, along with Archdiocesan high schools and parochial elementary schools in the city. 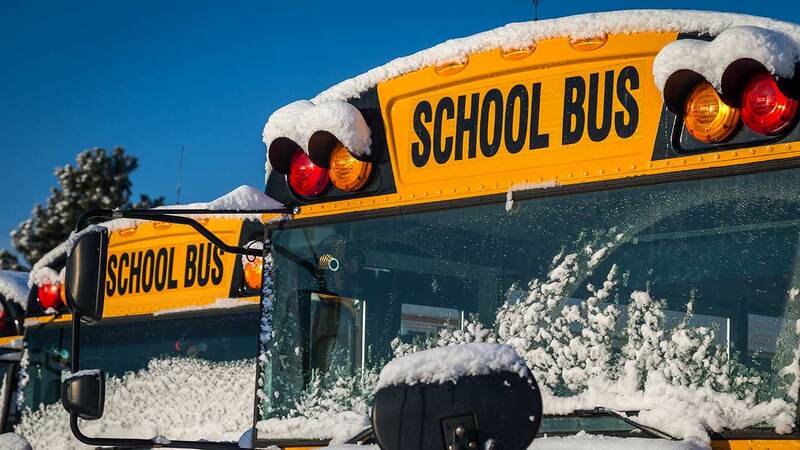 The School District of Philadelphia said administrative offices will also be closed and all after-school activities, including all athletic programs and professional development sessions scheduled for Wednesday, are canceled as well. All district early childhood centers will also be closed. The Archdiocese noted that Archdiocesan high schools and parochial elementary schools in the suburban counties normally follow the decision of their corresponding local public school district and submit closure status independently.